You finally got an interview invite to that dream job. After sending a carefully prepared Curriculum Vitae and brilliantly scaling through difficult assessment tests, you are at the final hurdle. You are now seated before a panel of smiling yet intimidating-looking interviewers after days of preparation, but the simple question ‘Why Should We Hire You?” stops you in your tracks, and you try to stammer out a response, not sure of the best answer to give. Your confusion is not strange. 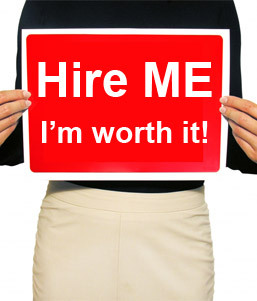 Statistics show that the ‘Why Should We Hire You’ question is one of the most difficult interview questions of the 21st Century and the one job seekers fail at the most. But Why Do Interviewers Ask This Question? The interviewer needs to be certain that you are the best person for the job and simply wants you to convince him that you possess the qualities to do the work and deliver exceptional results. There is no best answer to the ‘Why Hire You’ question, but there is a guideline you must follow to craft a brief yet impactful response that will effectively convince your interviewer(s) that you are the best man or woman for the job. 1. What are your top 3 soft skills: e.g problem solving, analytics, collaboration? 2. What is an example of a situation in which you used these skills? 3. What is your top achievement? 4. How can you bring these skills and the experience gained when you accomplished (2) to play in the role you are interviewing for? The cyberspace has pretty much become an important part of our lives. As a woman, you probably have very few things you do not do online. You shop online and transact business online. There is nothing wrong with dating online as well. There are countless testimonials out there of women that have successfully dated online and met their life partners. It is highly recommended that a woman who is actively seeking a partner do so on the internet as there are better chances of meeting a variety of people than you will during your day to day activities offline. However, online dating has to be conducted with caution and wisdom, since despite having lots of advantages, it also has its disadvantages. Imagine a pilot getting on a plane and flying it without knowing where he is headed or what the reason for going there is. Jumping into the world of online dating without having a clear picture of the sort of man you want to relate with and what you want out of that relationship is similar to this. You will simply waste your time and end up getting nowhere. After identifying the kind of man you want to meet online, the next step is to identify the sort of dating site he will most likely be found at. There are a multitude of dating sites out there, with some playing in niches. You can scan through various sites to find the one at which you are most likely to find the sort of person you want to meet. You can't expect to find a serious-minded person at a site that is notorious for picking up one-night stands. 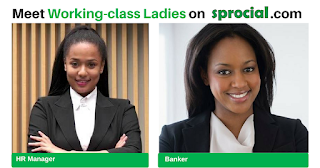 Sprocial https://www.sprocial.com for instance is a site that gives working-class men and ladies a platform to mingle, and would be an ideal place to meet a career-minded man. You want to find and hook Mr. 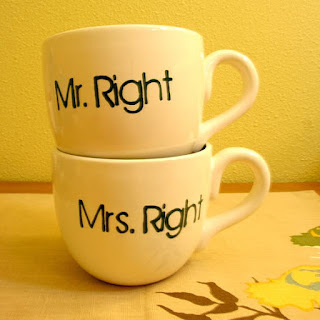 Right, then you have be Mrs. Right yourself. Once you have a clear picture of the type of man you want to be with, ask yourself one question: ‘Are you the kind of woman he is searching for?’ For example, you will stand little chance of getting a good man to be serious about you if you present yourself as a plaything. Most men want a woman who is not only attractive, but is also responsible, well-behaved, presentable and fun to be with. But with different classes of men comes a few more specifics. An upwardly mobile, ambitious man, for instance, would want a partner who is equallycareer-minded to complement him. Gone are the days when a lady is judged poorly if she approaches a man first. Do not miss an opportunity to connect with a good man just because you are waiting for him to talk to you first. In fact, making the first move shows a man that you are a confident, mature woman and not a little girl who is afraid to go after what she wants. You can initiate the conversation and put on the green light to let him know you are interested in him, but you also have to be subtle about it so you do not come off as desperate. Your profile picture is your first selling point, make it count. Put up a picture that puts you in good light but is still very close to what you really look like. It is always a huge turn-off when someone turns out to be nowhere close to what they look like in their profile picture. It also seems very deceitful. Many men have opined that there is nothing as immature and unintelligent as a lady who responds to conversations in monosyllables. Strike off single-word responses like ‘K’ from your diction. 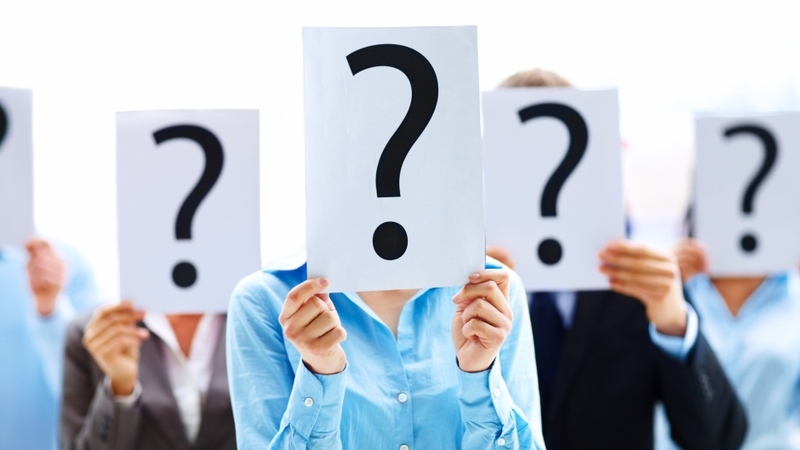 Ask interesting questions that show you are a person with an intelligent mind and great to hold a conversation with. Not only does it stimulate and retain his interest in you, it also enables you probe his mind to ascertain that he is indeed worthy of your time and is the Mr. Right you seek. As a woman on a dating site, you will get hordes of messages from tons of men who want to meet you. Don’t be tempted to respond to all of them. 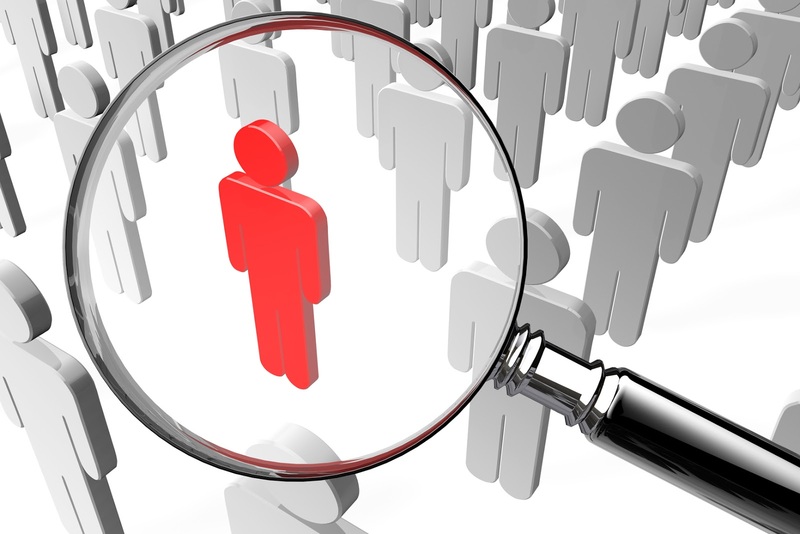 Take your time to identify the few profiles that fit into what you want and talk to even fewer of these at a time. This is because, talking to several men at a time dilutes the quality of your conversation and focus, giving you less opportunity to drill in and figure out who truly fits into what you are looking for. So you have met an interesting man who fits into your specifications for Mr. Right? Don’t just take him at face value, though, do a background check on him. There are many scammers out there looking for ladies to take advantage of, either financially or otherwise. Be smart and check him thoroughly online and even offline, if possible, before opening yourself up to him. For instance, you can check out his Facebook and LinkedIn profiles and affiliations to confirm he is what he says he is, name-wise and occupation-wise. Google him extensively to dig up as much on his history as you can. This might not give you a 100% assurance that he is real, but is far better than doing no checks at all. You can also do physical checks, by visiting him at his place of work and asking to meet a member of his family etc. On Sprocial https://www.sprocial.com, one of the ways we help you confirm that people are who they say they are, is by verifying profiles. A profile marked ‘verified’ assures you that the professional you are talking to is authentic. Lots of Nigerian dating sites are filled with women who take advantage of the interest men have in them to ask for gifts and financial favour. Never request such from any man online, no matter how long you have been connected. It immediately paints you as a ‘runs girl’ and would kill the genuine interest any good man has in you. Dignify yourself and don’t toe that line no matter how broke you are. 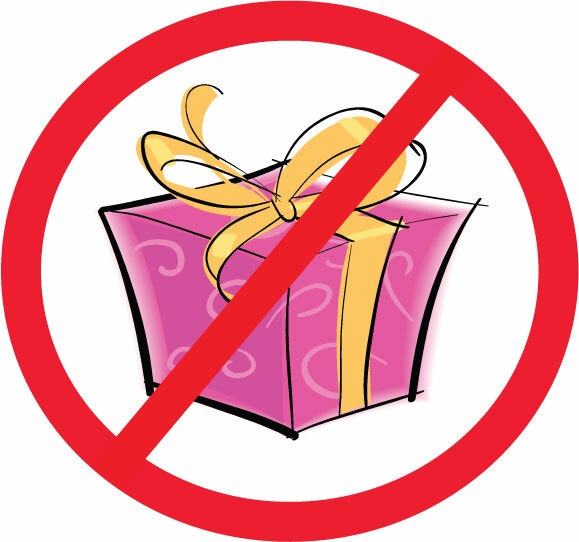 Even when a man offers, always ensure you only receive gifts and not money. The greatest harm you can do to your online dating prospects is to misrepresent yourself or try to be deceptive either on your profile pic/details, or during chats. 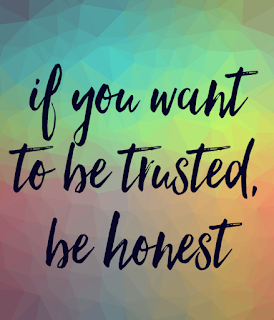 Earning trust online is a difficult process, you don’t want to lose the trust you have worked hard to earn because of a lie or act of deception. Online dating has come to stay, like it or not, that is the fact. While it has its disadvantages like every other thing in the world, it is also full of benefits. Imagine a pilot getting on a plane and flying it without knowing where he is headed or what the reason for going there is. Jumping into the world of online dating without starting with the clear picture of the sort of woman you want to relate with and what you want out of that relationship is similar to this. You will simply waste your time and end up getting nowhere. Having a clear picture of who you want to meet gives you a good idea of where you will go to in search for her. For instance, if you want to date a University undergraduate, there is little chance of finding her on a site for single parents. After identifying the kind of woman you want to meet online, the next step is to identify the sort of dating site she will most likely be found at as highlighted above. There are a multitude of dating sites out there, with some playing in niches. You can scan through various sites to find the one at which you are most likely to find the sort of person you want to meet. 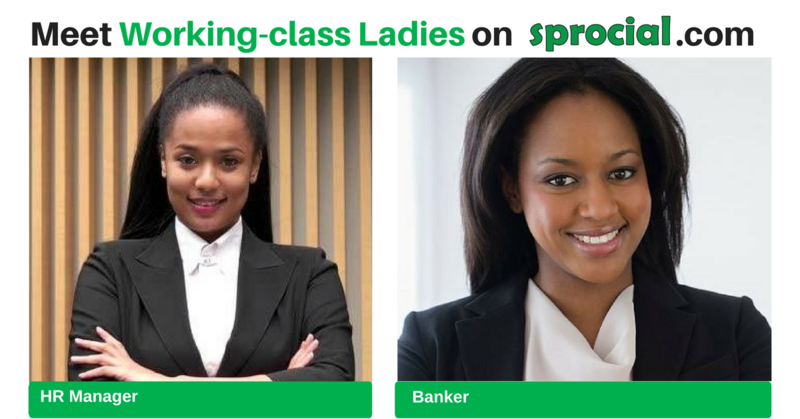 Sprocial https://www.sprocial.com for instance is a site that gives working-class men and ladies a platform to mingle. So, you have a clear picture of the type of woman you want to hook up with. 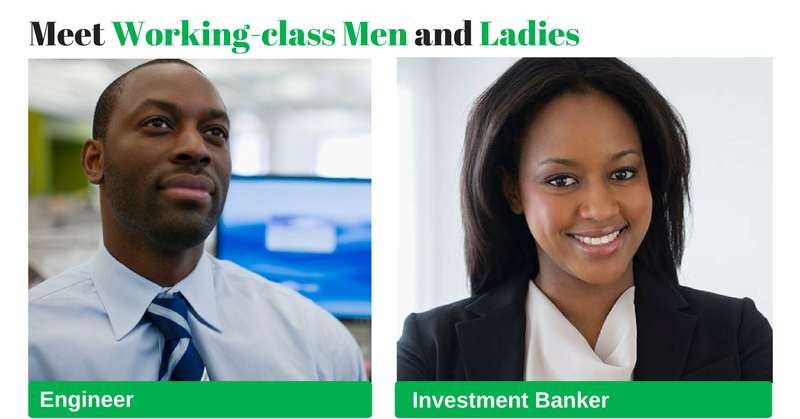 But before you jump right into connecting with her, ask yourself one question: ‘Are you the kind of man she is searching for?’ Most women want a good-looking, responsible man who has a good source of income, is fun to be with and behaves like a gentle man. But with different classes of women comes a few more specifics. A single mom or woman looking out for a relation that is headed for marriage, would want a man that loves kids; a young career woman would want an upwardly mobile, ambitious partner. Once you have identified the kind of woman you want to connect with, you also need to know what she wants in a man and be ‘that thing’. This is not saying you should pretend to be what you are not, it is simply telling you to search inwardly for those characteristics that match with what your dream woman would desire and express these on your online dating profile. Your profile picture is your first selling point, make it count. Put up a picture that puts you in good light but is still very close to what you really look like. It is always a huge turn-off when someone turns out to be nowhere close to what they look like n their profile picture. It also seems very deceitful. "Hi, I am Tobi. I travel a lot for work and spend a lot of time in different African cities. I love going to the gym, playing scrabble and also going out to great bars & restaurants and having fun. What about you?" It’s tempting when you are on a dating site with thousands of profiles of beautiful women to just tap away and message as many of them as you can. Resist the temptation. Take your time to identify the few profiles that fit into what you want and talk to even fewer of these at a time. This is because, trying to chat up numerous women at a time dilutes the quality of your conversation and focus. You therefore have less chance of holding the attention of any of these women than you would if you concentrate on just one or a few. Women are naturally way more reserved than men, especially African women. And many are even more so online. It’s up to you to not only start the conversation, but keep it going by constantly driving in the direction you want. Women also like men that take charge, but do not over-do it, so you do not come off as pushy and over-bearing. The greatest harm you can do to your online dating prospects is to misrepresent yourself or try to be deceptive either on your profile pic/details or during chats. Once a woman discovers a man is lying or being dishonest in an online conversation, her alarm bell goes off. It is worse than if you gave a face-to-face lie, because she can’t see you and immediately thinks the worst of the person on the other end of the keyboard. And it’s even worse if you tell her lies online which she finds out about when you meet her physically. 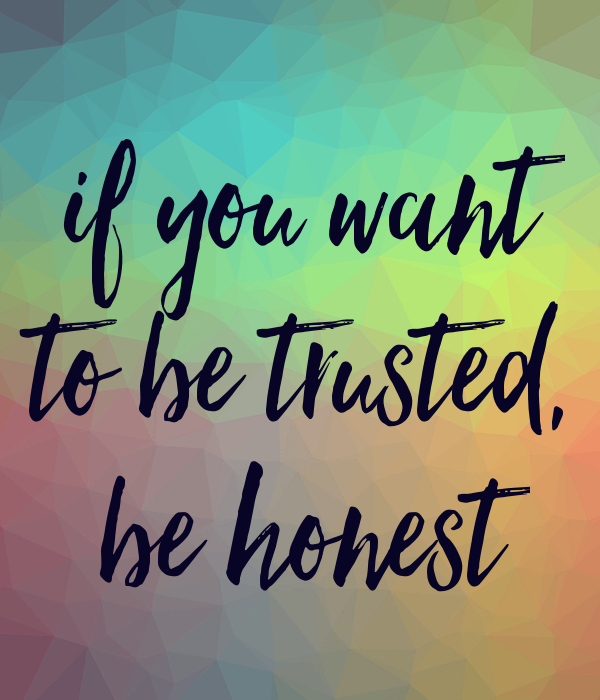 Earning trust online is a difficult process, you don’t want to lose the trust you have worked hard to earn because of a lie or act of deception. If you are one of those people who have resolved to step up their networking skills in 2017 and forge meaningful relationships within and outside their organizations for the betterment of their careers, this article is for you. 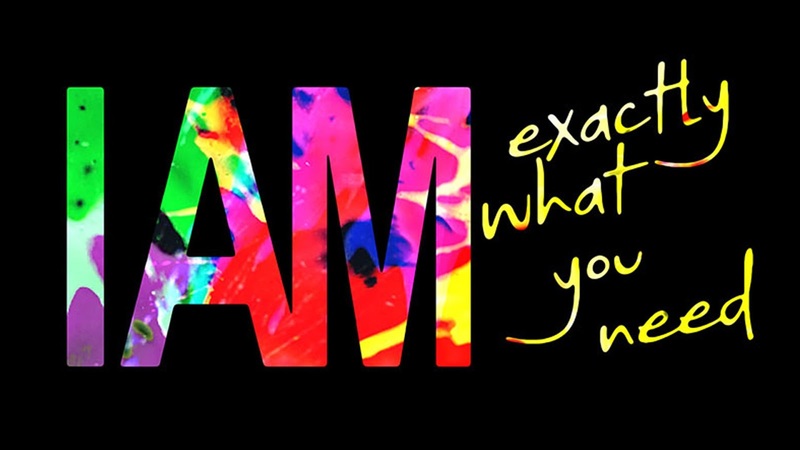 And if you have not made that resolution, the question is what are you waiting for? 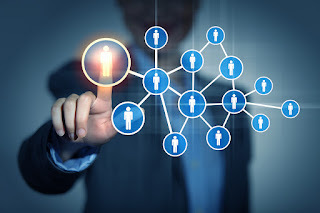 As long as you are a career-minded or business-minded person, or even a job-seeker, you need to know how to seek the right connections and keep them alive through continuous networking. First, let’s clarify what is meant by ‘Networking’ and ‘Connections’ in this article, so we are all on the same page on what exactly is being discussed here. According to Merriam Webster Dictionary, Networking is the exchange of information or services among individuals, groups, or institutions; specifically: the cultivation of productive relationships for employment or business. The other definition is the establishment or use of a computer network, but of course we all know we are not talking about that. Connections, also according to the same source, is a political, social, professional, or commercial relationship. From these definitions it is clear how important these two things are to our survival as human beings whether as career people, business people or just basically a man or woman seeking to inter-relate with others. Networking and connections are the lifeblood of a healthy society, hence there is no debate about how important they are. What most people want to know is how to network effectively and make quality connections that are beneficial to all parties involved. This is the question this article seeks to address. 1. Know and Identify: This can be simply expanded to know your career/business objectives and identify those that can help you achieve them. These people could be colleagues (senior or at the same hierarchy) or mentors at work or online. It is however advisable to pick people that are already operating at the level you are aspiring for, and even more importantly, surround yourself with people who are smarter than you. 2. Meet and Mingle: One of the ways of meeting the right people to network with is simply by mingling a lot. Get yourself out there. There are a variety of places at which one can get to meet people and hence find like-minded individuals to associate with; from social clubs/societies (Rotary, Lions etc), to worship places, to cinemas, to restaurants, to conferences and events, and even parties (yes owambes are a great place to network). The list is endless. It is up to you to figure out the sort of places the people you want to mingle with will most likely be found at and frequent those places a lot. 3. Social Networking Does Magic: While it can be a monster that consumes all your time and leaves you with low productivity if badly or over used, social media is a gem for meeting new people. What’s more, you can easily do background checks on people you are interested in relating with and filter down to the quality ones without investing a lot of time in first getting to know them like you would with physical connections. 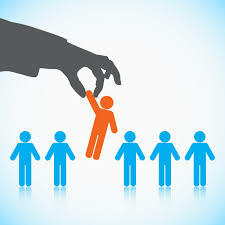 On Sprocial.com, you are able to meet lots of professionals and filter job roles/career types to find the sort of people you want to mingle with. LinkedIn and Google Plus are also great places to meet professionals online. Twitter is well suited to enable you meet key opinion formers in your line of interest and connect with them. 4. Give and Take: Like the popular saying goes, “Life is all about give and take”. When building relationships, you must always be aware of the fact that it has to be a mutually beneficial relationship for it to last. No one wants to be used and people quickly get tired of a relationship they are getting nothing out of, even Mentors. So, always have something to bring to the table when connecting with others. Pro Tip: Give before you ask for anything. By giving, we aren’t talking about gifts or money, of course. Giving what you would like to get in return is one of the most effective ways of getting someone to want to connect and relate with you. Examples; sharing information you have on a topic you know interests the other person, volunteering to help out with something the other person needs done, teaching them a skill or technique they need. An example is a situation in which a student was able to form a bond with a Professor by showing him how to use Google Maps. He soon became the Professor’s go-to-person whenever he needed something that had to do with technology. Hence, he was able to access the Professor’s wealth of knowledge in his field of study. Think of networking as an emotional bank account—you have to make deposits and amass capital before you can make a withdrawal. 5. Be Intriguing: So you have identified that wonderful person you want to connect with, you have met them and started a conversation with them, you know what you stand to gain from a relationship with them and also that you have quite a few things to offer them. Now you have to ensure you hold their attention long enough for the relationship to actually form and not bore them off in the first five minutes of meeting you. You have to be intriguing; interesting. 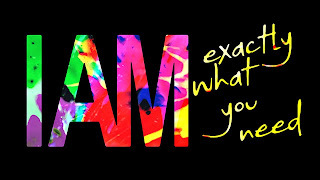 Be different from the norm, say and do things that will make them want to know more about you. But of course do not say untrue things just to grab their attention; you have to be unauthentic otherwise you will just come across as a fraud. 6. Variety is the Spice of Networking: While it is important to know your bull’s eye target of the sort of people you want to network with, you need to be careful not to fall into the trap of limiting yourself to only a certain type of people while doing so. For instance, a doctor with aspirations of owning his own hospital will be doing himself a great disservice if he narrows the people he needs to mingle with to only medical professionals. He needs to also network with successful entrepreneurs in other fields in other to pick up entrepreneurial skills or gain information from them (an agricultural entrepreneur might be able to provide him with information on how to secure the funding that will help him on his way). While filtering to ensure you network with the right quality of people, you have to remember to broaden your scope. 7. Birds of the Same Feather…: Like the saying goes, people with similar attributes get along easily. In order to break down the defenses of those you are interested in connecting with, you need to identify common grounds. Find out something they like to do that you enjoy as well and play this up. For instance, you meet a Mr. Bode who is a Bank Manager and you, as a budding Financial Analyst, would like him to be your Mentor. You notice he has an Arsenal Football Club sticker on his car and you happen to support the same club. There, you have your ice-breaker, you can start up conversations around this common interest. 8. Be Honest and Trustworthy: This can never be over-emphasized. No matter how intriguing and interesting you are and how easily you are able to make connections with people, you immediately lose them once they find out you are dishonest or someone they cannot trust. It is important to act with integrity always. People find those with integrity quite dependable and are able to open up to them without inhibitions, a very important quality if you want to build genuine and long-lasting connections. 9. Nurture and Maintain: Now you have created meaning relationships with worthy connections both online and offline. The work is still not done. 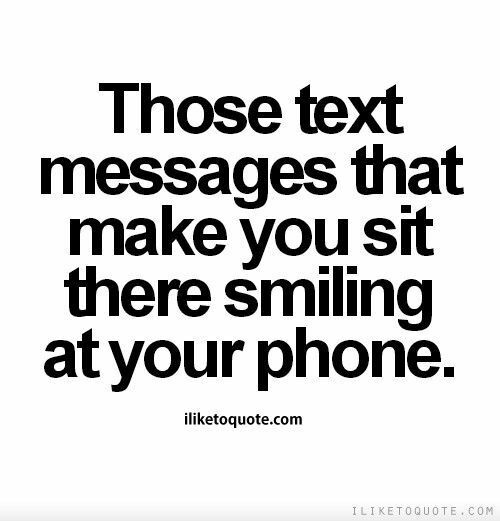 You have to ensure you keep the relationship alive and vibrant through continuous re-connection, sharing and communication. Relationships are like plants, they need to be watered regularly or they start to rot. While doing these things, keep in mind that networking is about being genuine, authentic, open, and helpful. With these qualities, you will find yourself building a strong forte of quality relationships with people that contribute meaningful to your personal and career growth.